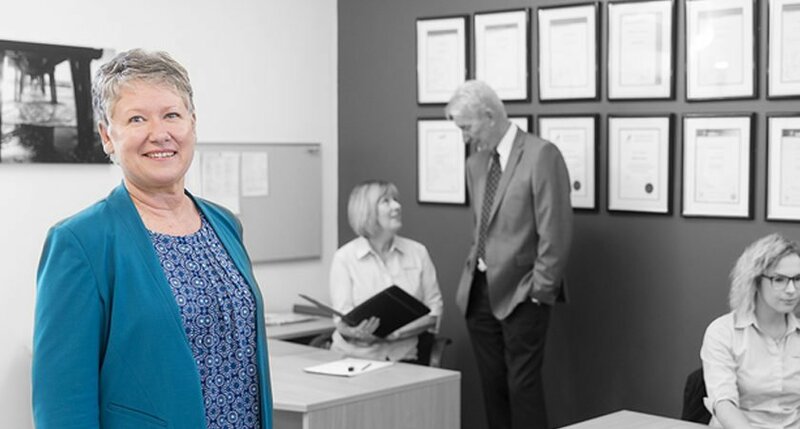 Deborah is highly respected as a skilled and experienced professional in property and business conveyancing. She is a Registered Conveyancer, who holds a BA Grad Dip Ed, and since 1991 has worked to enhance our internal systems to further strengthen our client focus. Deborah now provides her expertise in a consultant capacity and ensures that we continue building on the standards established by her father, Brian Fenton.